It’s rare that a single year can produce so many solid, some even great, horror films and yet 2016 has done that. Of course now the peak of scary movie season is approaching as October draws near and the quality is sure to take a dip, but maybe the sequel to one of the best marketed films of all time can give us one last good before all the bad. Since the original film, The Blair Witch Project, was released in 1999, found footage has become overdone and often not well. The sequel, Blair Witch, uses this same trope without offering anything too new or unique. The story, as a whole, comes off as a rather stale retread of the original with a slight twist that isn’t even acknowledged in a worthwhile way. The characters enter the woods and spooky things occur. That’s it as far as character development or progress. Each and every subsequent member of the team is just another person for the witch to terrorize, with little reason for the audience to connect with him or her in any way. The performances themselves are not bad, just serviceable with no true standout from one to the next. Ultimately the biggest disappointing factor of Blair Witch is the direction from Adam Wingard. After producing two pretty stellar films over the last few years, You’re Next and The Guest, Wingard’s next project was bound to get attention. Blair Witch doesn’t quite live up to those films and really doesn’t feature anything all that scary. It relies on the “false jump scare” far too much and plays too similar to the 1999 film to be anything groundbreaking or original. Overall, Blair Witch is among the more disappointing films of the year. 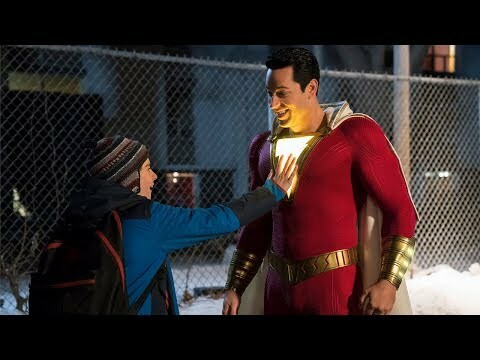 It’s not bad necessarily, just not nearly the film it could’ve been. The performances are okay and the woods themselves are eerie enough, but the witch is never presented in a horrifying way at all. If you’re looking for a truly eerie environment and actually scary witch, go back and watch The Witch from earlier this year. 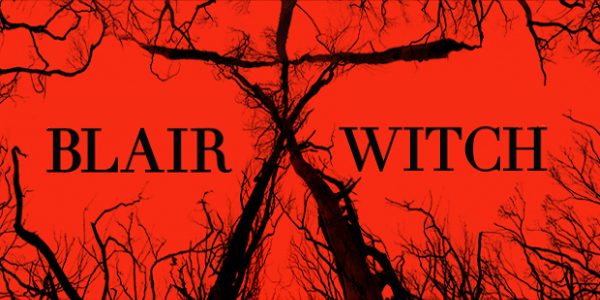 So what did you think of Blair Witch? Are you interested in seeing it and what are your thoughts on the original? Share, subscribe, comment below, and as always return to I Am Sam for weekly reviews and insight. Blair Witch is released nationwide on September 16th.